The PAK FA (or PAK-FA) is a Russian fifth-generation fighter jet which is being developed by a consortia of companies, including Mikoyan, Yakovlev and spearheaded by Sukhoi. It stands for Future Air Complex for Tactical Air Forces. It is intended to replace the MiG-29 and Su-27 in the Russian Air Force. It is scheduled to have its first flight in 2007, and enter service with the Russian Air Force sometime between 2012 and 2015 and might also be exported to other countries. The PAK-FA will incorporate technology from the Su-47 and the MiG 1.44. 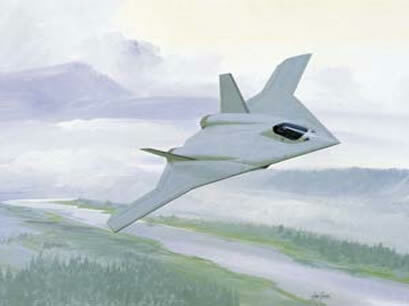 Although there is no reliable information about the PAK-FA's specifications yet, it is known from interviews with people in the Russian Air Force that it will be stealthy, have the ability to supercruise, be outfitted with the next generation of air-to-air, air-to-surface, and air-to-ship missiles, and incorporate an AESA radar. It will be powered by the AL-41F engine or an advanced derivative of it. 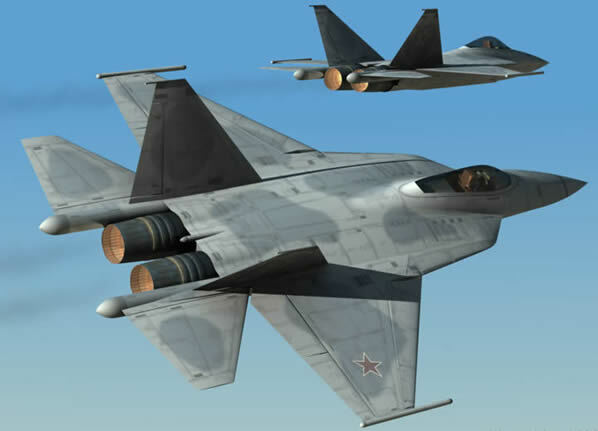 Reports indicate that it will be slightly larger than the MiG-29 but not as large as the Su-27. There is no certainty for now what United States aircraft will be the competitor for the PAK-FA. 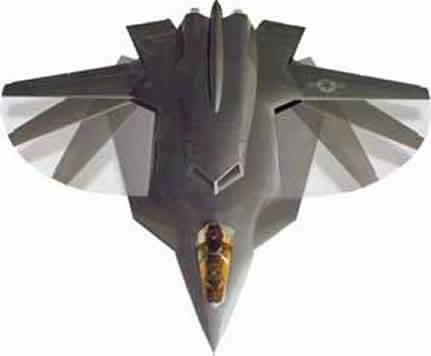 While some believe it will be the F-35, the information so far seems to indicate it will be the F-22. Without further official information, it is not viable to reach a final conclusion in this matter. The Dassault Aviation Aéronef Validation Expérimentale (AVE) UAV made its first flight in July 2000.
would need to replace its fleet of Tornado GR.4 interdictor strike aircraft early in the 21st century. The US Air Force has been testing the X-29 for two decades now, this very unusual looking aircraft has a pair of forward sweapt wings (FSW). 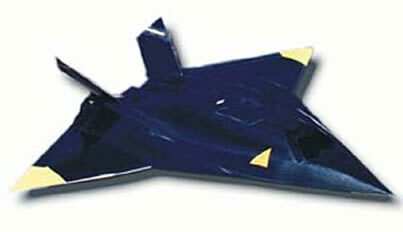 The Switchblade design seems to be based on the X-29, with the added capability to change the position of the wing. These wings gave the aircraft amazing maneuverability, no other aircraft can make tighter turns than the X-29. 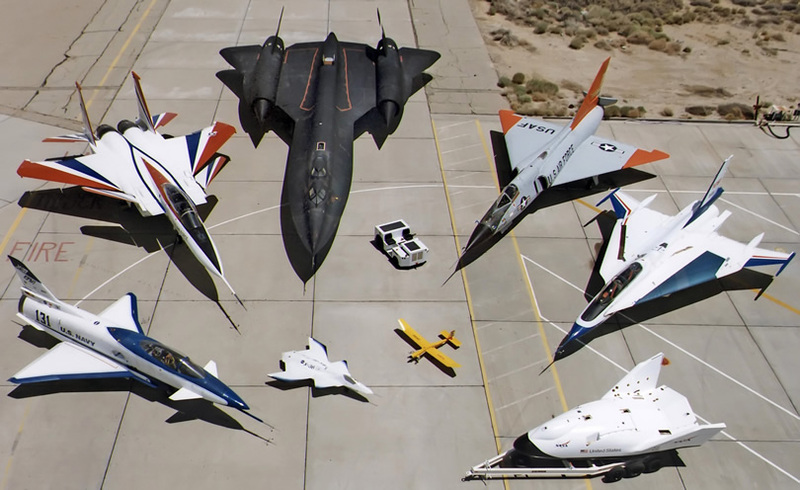 The X-29 was tested from 1984 to 1992 in a joint NASA, DARPA (Defense Advanced Research Projects Agency) and U.S. Air Force Program, and made a total of 374 combined flights. Reverse airflow-forward-swept wing vs aft swept wing. On the forward-swept wing, ailerons remained unstalled at high angles of attack because the air over the forward swept wing tended to flow inward toward the root of the wing rather than outward toward the wing tip as on an aft-swept wing. This provided better airflow over the ailerons and prevented stalling (loss of lift) at high angles of attack. DARPA and NASA have invested millions of dollars on the program, yet not a single official US fighter aircraft uses the FSW design...but in the black world there is one: The Switchblade! aircraft is a program that EADS plans to exploit. 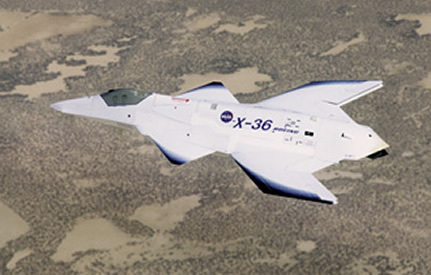 The NASA/Boeing X-36 Tailless Fighter Agility Research Aircraft successfully completed a 31-flight research program at NASA Dryden Flight Research Center, Edwards, Calif., in November 1997. 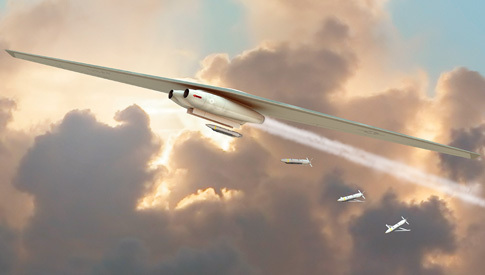 The X-36 project team developed and demonstrated the tailless fighter design using advanced technologies to improve the maneuverability and survivability of possible future fighter aircraft. 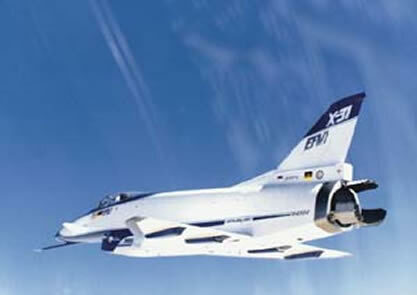 The X-36 program met or exceeded all project goals.